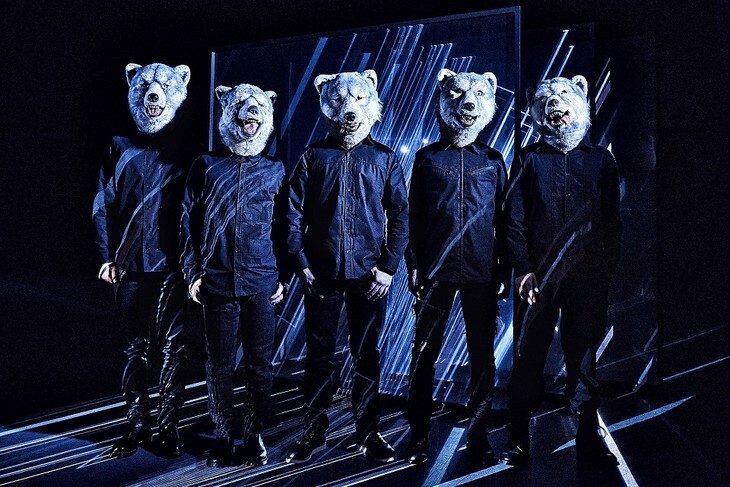 MAN WITH A MISSION Provides Theme Song For Drama Series "Radiation House"
MAN WITH A MISSION has been brought on to provide the theme music for the Fuji TV series "Radiation House". The band's new song is titled "Remember Me". It began airing with series' debut on April 8. "Remember Me" was written by the band's bassist Kamikaze Boy. It was not immediately clear if and when "Remember Me" will be released as a single. MAN WITH A MISSION Announces New Single "Remember Me"
MAN WITH A MISSION Announces New Album "Chasing the Horizon"
MAN WITH A MISSION Announces New Single "Take Me Under / Winding Road"